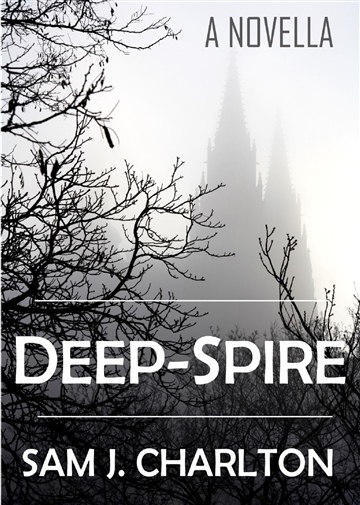 DEEP-SPIRE is a prequel novella to the Palâdnith Chronicles Epic Fantasy series - a tale of duty, choice and self-discovery. Belythna Arran is a sorceress. She is one of the Sentorân, an order charged with the protection of Palâdnith - a land that has seen too much blood-shed in its history. 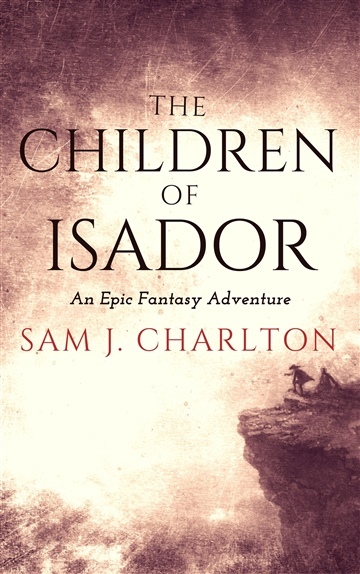 She pledged, at the age of thirteen, to dedicate her life to the Sentorân - but as the years pass she begins to realise that the walls of Deep-Spire, the order's stronghold, have become a prison.Once, powerful and respected, the order has fallen into stagnation. The rulers of Palâdnith no longer seek their council, and the people view the sorcerers with distrust. 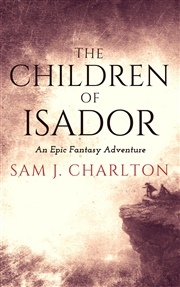 However, the greatest threat to the Sentorân, and everything they stand for, comes from within.Riadamor, an ambitious young sorceress, rebels against the order. Her act is a catalyst for a series of events that bring the Sentorân to the edge of doom.Belythna, who entered the order at the same time as Riadamor, struggles to come to terms with a changing world, and her place in it. As Deep-Spire edges towards war, she must decide who she really is, and where her loyalties lie.